Bigbuzz Head of Digital Strategy, Negeen Ghasair was featured in the Media Post article "Supplier of the Year: Amazon". Ghaisar is featured sharing her insights on Amazon's recent milestone, becoming a leading force in the advertising industry. 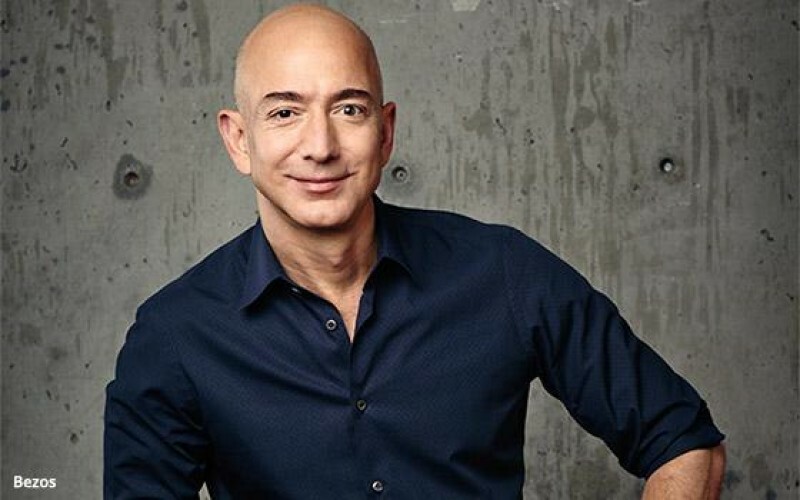 Amazon is now one of digital's "Big 3" alongside Google and Facebook. Ghaisar discusses how Amazon differentiates itself by targeting people based on their actual purchase history. Due to this, Amazon is expected to grow as an advertising platform significantly.